Julie Nickerson has worked as a medical scientist, an English teacher, a tour guide, a secretary and a waitress. It wasn’t until she started writing stories for her own children that she realised that working with words was what she really wanted to do. 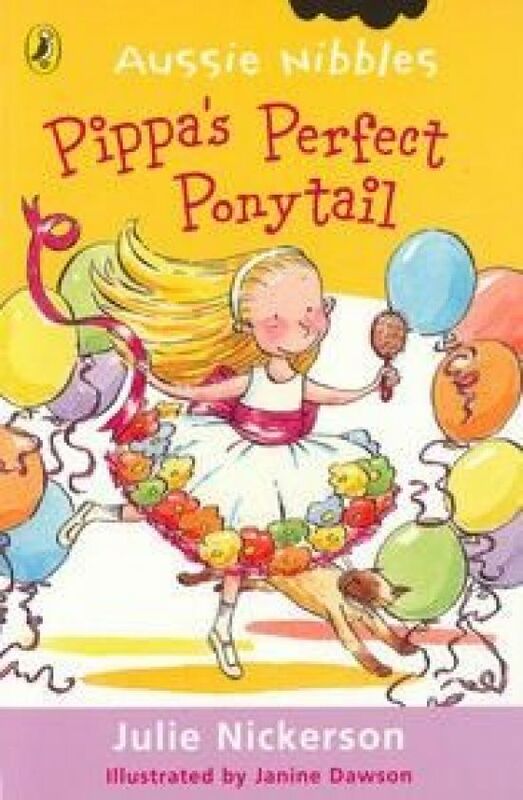 She has had stories published in children’s magazines and is the author of three books in Penguin’s Aussie Nibbles series: Pippa’s perfect ponytail, Pippa the perfect flowergirl and Pippa’s perfect picnic. Julie works part-time as a research assistant, using her writing skills to edit and publish academic texts. She lives in Brisbane with her husband and two sons.